Michael finished in fifth place in a very hot race. 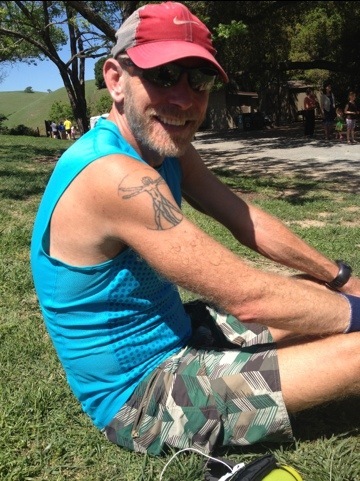 He encountered some heat related issues at the last aid station Burma Rd. but left there for the final 5k in better shape! Off to In N Out for celebratory meal! Nice! That’s awesome! I hope you’re pleased with your finish! It was a tough, hot day out there. Now that I am gaining a little perspective on the race, I am happy with my performance. I appreciate all the support.